Since, I attended Dan Rubin's mobile photography workshop in London, I have been really getting into Instagram photography! I have been trying to remember all of the tips Dan shared with us that day and have been getting more comfortable with the VSCOcam and touchRetouch apps. After I got home from my semester abroad, I realized that just because my semester was over that, that didn't mean being a part of an Instagram community was over! After discovering the awesome @steelcitygrammers account, it was all too easy to find some truly amazing pictures and people! Some of my current favourite Pittsburgh accounts are: @stripdistrict412, @gaius954, and @msryzyee. 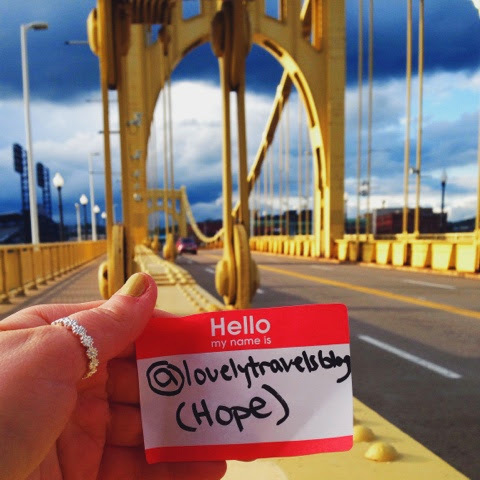 Recently, there was a Pittsburgh Instameet and it was a blast to be a part of! 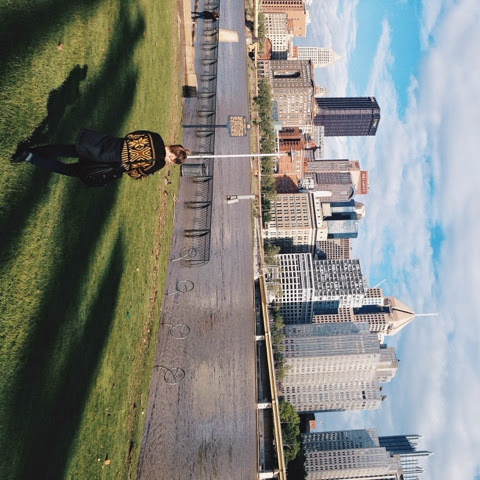 I met a lot of a great people and realized just how photogenic Pittsburgh really is...even on a rainy day! For those of you new to the idea of "instameets", it is simple. Usually, a few accounts with a decent amount of exposure and followers get together and plan a place and time for people to come, get to know each other, and take photos! 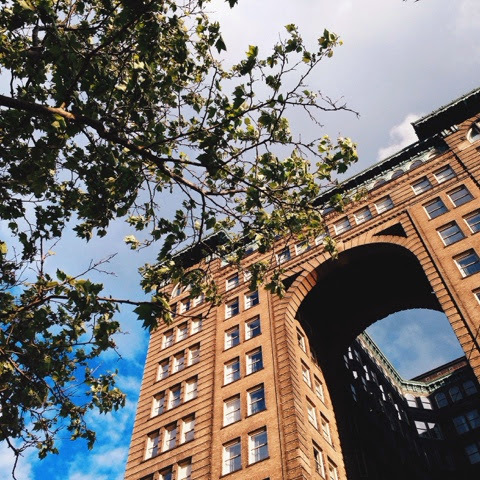 Who are some of your favorite Instagrammers? ?